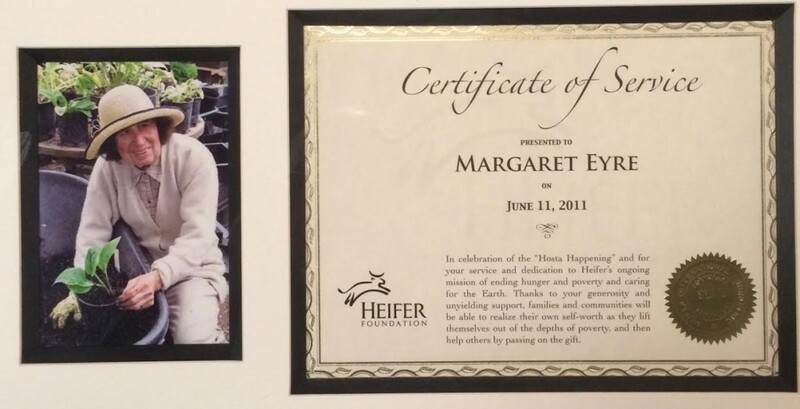 Hosta and Heifers: We Salute Margaret Eyre…”our” ambassador of world peace. Can you imagine being thanked by an international organization for helping to end hunger and poverty and care for the Earth? That is the story of Margaret Eyre, who died recently at age 97. 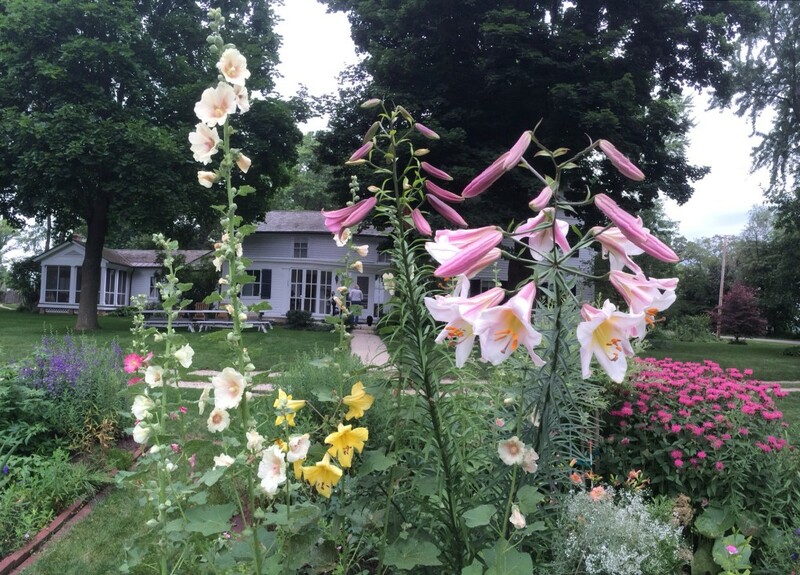 John and I had the remarkable luck of knowing Margaret for twenty years, meeting her not long after she became active in her son, Rich Eyre’s, business, Rich’s Foxwillow Pines Nursery, in Woodstock, Illinois. Her specialty was hostas and she propagated the plants and sold them for Heifer International. She raised at least $500,000 for world hunger, allowing Heifer to buy farm animals for people around the world with the agreement that those farmers would give what they received and pass on the gift to others in their community. Some of those funds were donated to Heifer International Foundation, where the funds remain in perpetuity and the interest is given to projects in Ghana, Mozambique, Rwanda, Haiti, and Bolivia. Margaret was known as the ‘Hosta Queen’. Margaret was thrilled when Tom Micheletti, former president of the American Hosta Society, hybridized a hosta and named it ‘Margaret Eyre’. She worked every day at the nursery until she was 93 years old. On December 21, 2015 with admiration and recognition, Mano a Mano International presented Margaret with a plaque for a 4-classroom school in Sora Sora, Bolivia, dedicated in her honor for her years of work on behalf of the people of Bolivia. This school will be completed by April 2016. If you’ve ever shopped at Chalet Nursery in Wilmette, or watched Channel 7 TV in the morning, or listened to Mike Nowak’s Garden Show (lamentedly it is no more), or well, just been around the plant world, you have seen the ever-enthusiastic Jennifer “Who Knows More Than God About Plants” Brennan. Jennifer’s energy and exuberance knows no bounds. The woman doesn’t ever snooze. In addition to all else, she is now serving as the central region director of the Perennial Plant Association (PPA), which is the group which designates the “perennial plant of the year” for retailers to type. In 2014 it was Panicum virgatum ‘Northwind” which was grown from wild-collected seed from South Elgin, Illinois. 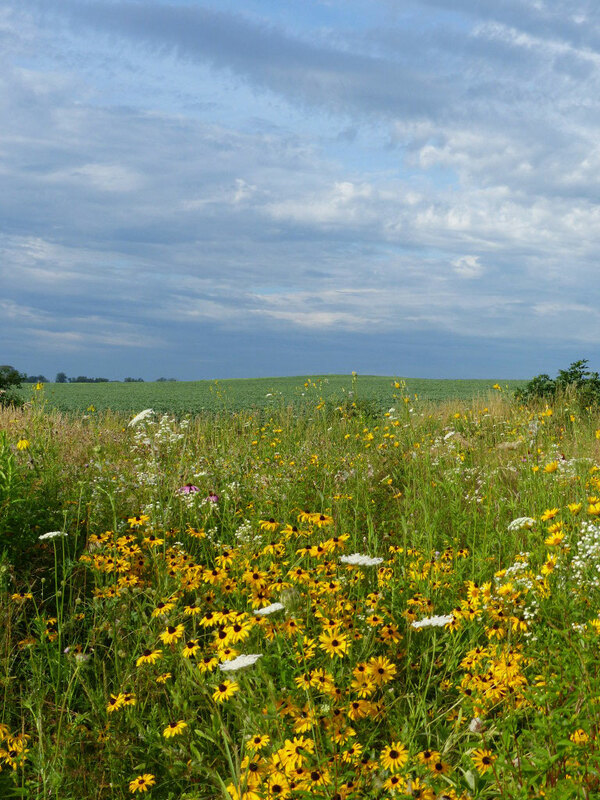 This blue-green, erect grass was found by Chicago’s “very own” Roy Diblik, co-owner of Northwind Perennial Farm in Springfield, Wisconsin and author of The Know Maintenance Perennial Garden. But I digress. 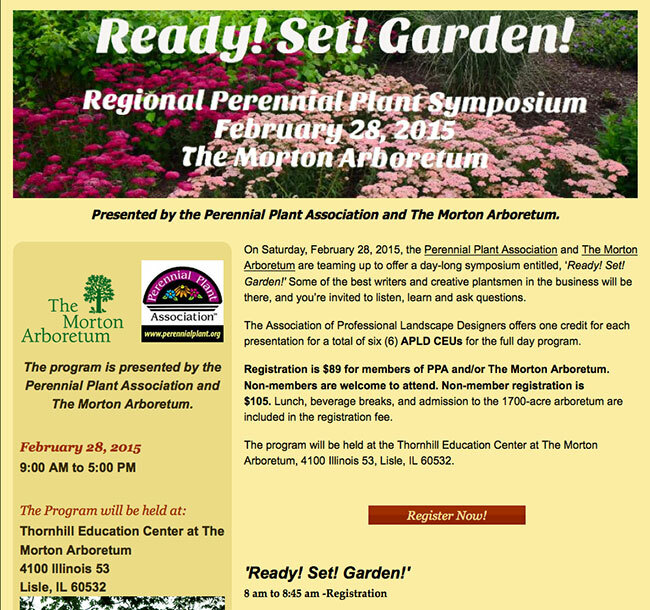 Jennifer has organized a conference which every one of you MUST attend if you like perennials. And who doesn’t? Plus you get to go to The Morton Arboretum, which it’s time for you to revisit. It’s fantastic! Here’s the announcement of this wonderful conference. You will learn so much! 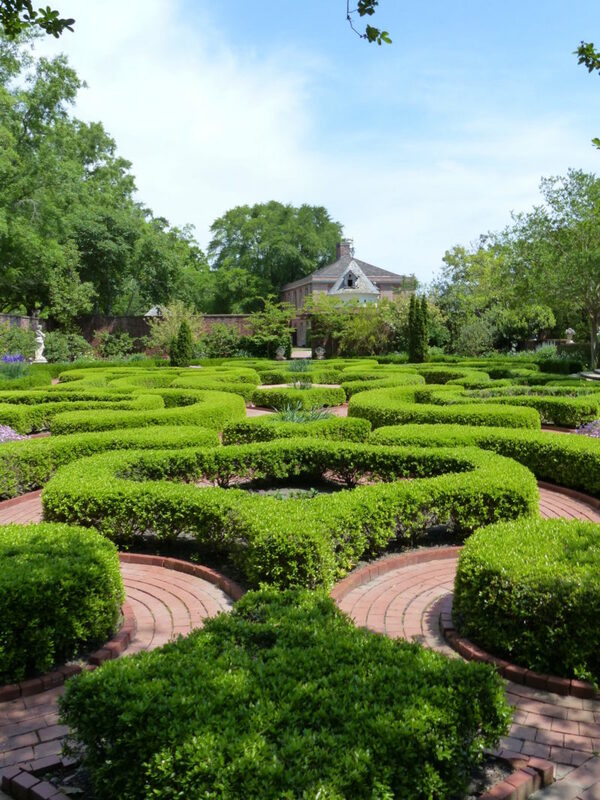 The 16 acres of gardens, which run all the way to the Trent River where ships would once have brought arriving visitors, are extensive and immaculate. Two plans for the house dating from 1769 were found in London back in the 1950’s, but more recently, in 1991, Palace researchers discovered a garden plan in the collections of the Academia Nacional de la Historia in Venezuela. There they found a garden plan that Palace architect, John Hawks apparently gave to Venezuelan nobleman Francisco de Miranda (Editor: don’t miss reading his bio: he wrote 63 volumes of journals, was the lover of Catherine the Great, and was the only “American” who has his named carved in the Arc de Triomphe, etc etc, etc. In short, what a guy! 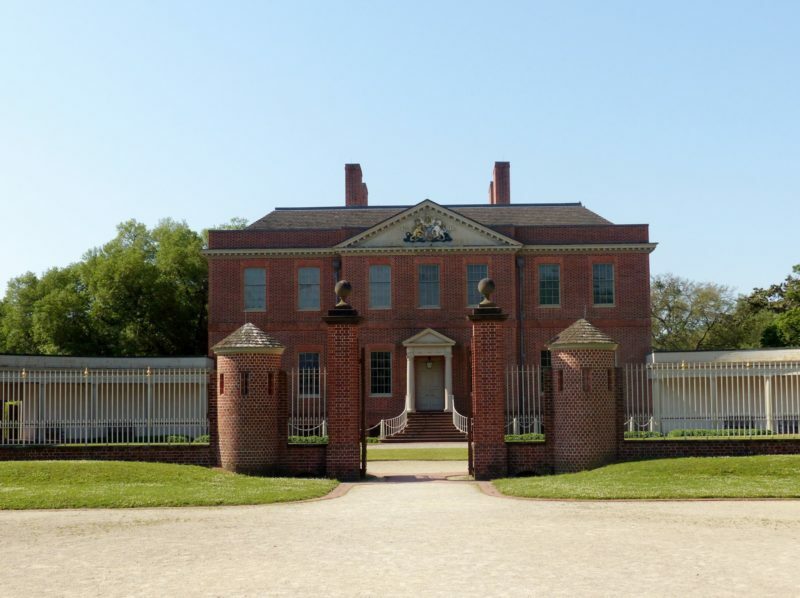 ), who admired the Palace greatly during his 1783 visit to New Bern. The Miranda plan suggests a strong French influence instead of the more-to-be-expected English garden style. But who created the plan? Some attribute it to Claude Sauthier (1736-1802), a French cartographer who in 1763 wrote his first great work, A Treatise on Public Architecture and Garden Design. His map of New York is astonishingly beautiful and should have won the Revolution for the British. But I digress. Sauthier mapped all the towns of North Carolina including one of New Bern in 1769 for Governor Tryon. But, “when compared to plans of the Palace and other documents he created for Tryon, the handwriting in the Miranda plan is clearly that of John Hawks. The Miranda plan, furthermore, contrasts with Sauthier’s more rectilinear design…” [Source: tryonpalace.org]. 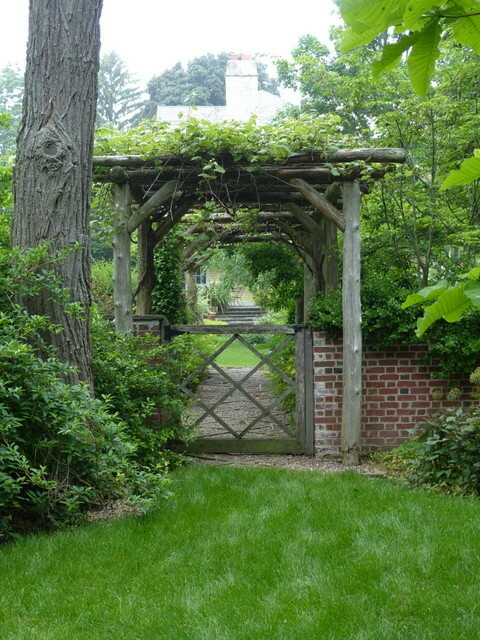 When Williamsburg’s colonial gardens were re-created by landscape architect Arthur Shurcliff (1870-1957), it was Sauthier’s 1700’s renderings of colonial gardens that he most consulted. None of the historic garden plans have ever been implemented at Tryon Palace. Morley Jeffers Williams (1877-1977) conducted the Palace archaelogical dig and designed the subsequent garden restoration. Before undertaking the Palace project, Williams had served on the faculties of Harvard and North Carolina State Universities and was hired by the Garden Club of Virginia to research, inventory and design the gardens at Mount Vernon (it was Williams who theorized that the landscape was designed to mimic the shield in Washington’s family crest), Monticello, and Stratford Hall (home of the Lee’s). Professor Williams also restored “God’s Acre”, the Christ Church Cemetery, at Harvard Square. One of my favorite reference books is Pioneers of American Landscape Design, edited (2000) by two luminaries of landscape history, Charles Birnbaum and Robin Karson. They began compiling biographies of noted landscape architects back in 1992 (about the time I started publishing The Weedpatch Gazette and wondering why it was so difficult to find histories of people like Alfred Caldwell and Jens Jensen) and never looked back. Today Charles and Robin run the prestigious and impressive organizations, The Cultural Landscape Foundation and the Library of American Landscape History. How Did July Come Around So Fast? Thanks for your patience, everyone, while I (and others) wrestled with a developer who wants to bring Whole Foods to Lake Forest. Yes, the same Whole Foods which, “in an effort to save trees” doesn’t publish quarterly shareholder reports, is asking us to let them (wait for it) CHOP DOWN 400 mature oaks and hickories to build a new store. 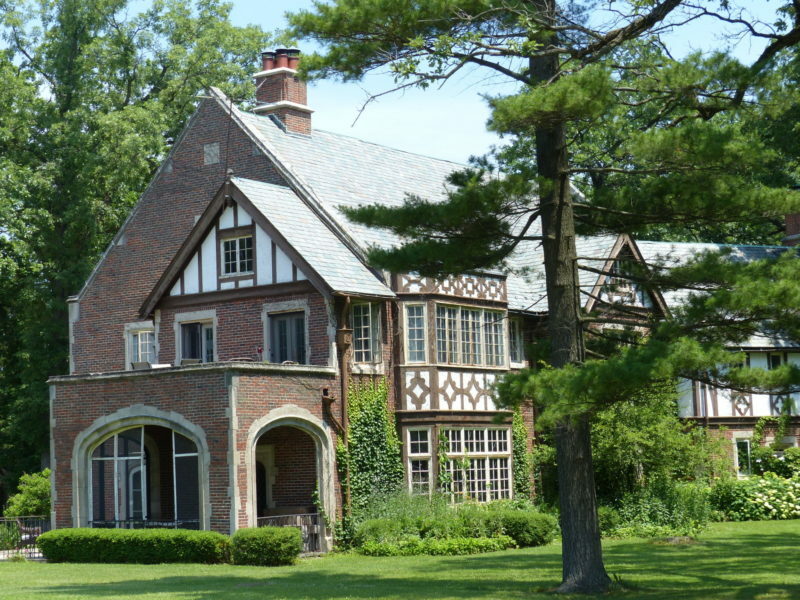 The company also wants to DEMOLISH a landmarked house. There are technicalities in the zoning law that might still allow the developer to build WF’s store (and others ie a bank drive through), but for the moment the Lake Forest City Council agreed with us that a large green setback from Route 60 cannot be decreased by the developer. See why the idea made many Lake Foresters crazy? !